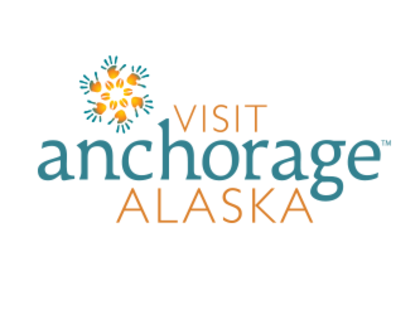 The staff at Visit Anchorage is seasoned, savvy and standing by to make your meeting a success. With surprising longevity and exceptional service, they ensure the Anchorage meeting is a productive, positive experience. 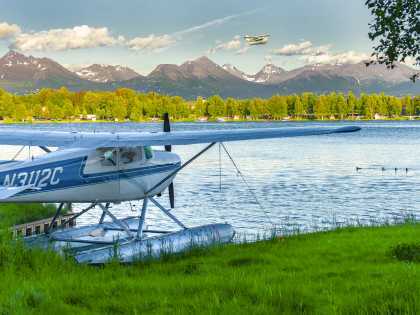 From site selection and proposal assistance to familiarization tours, attendance promotion and the meeting itself, Visit Anchorage ensures the Anchorage meeting is meticulously organized, well attended, easy and – above all – successful. 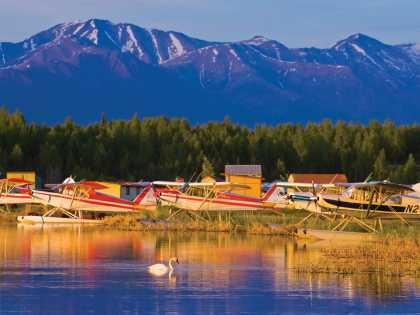 Our convention sales team has nearly 120 years of combined experience with meetings in Alaska. 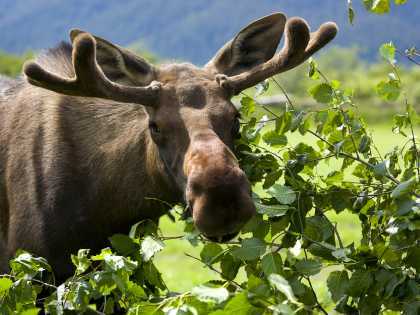 Some have lived in the state their whole lives; others fell in love with Alaska at first sight and never left. 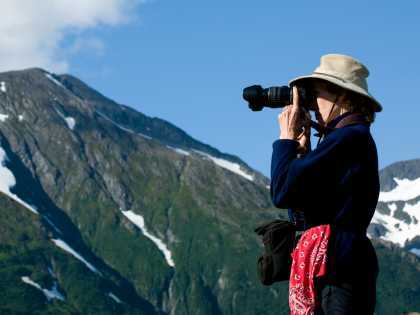 Most important, they have the knowledge and know-how that can connect your group with the best of Alaska. 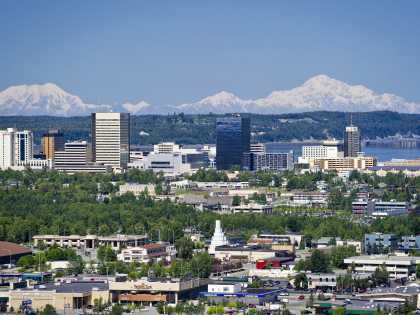 Visit Anchorage has a host of services geared to make your meeting successful from start to finish.